Want to know how to find a good Divorce Mediator in the GU postal area? 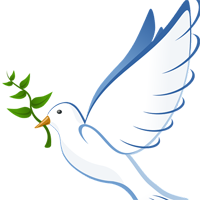 live in the Surrey area, is to use family mediation. 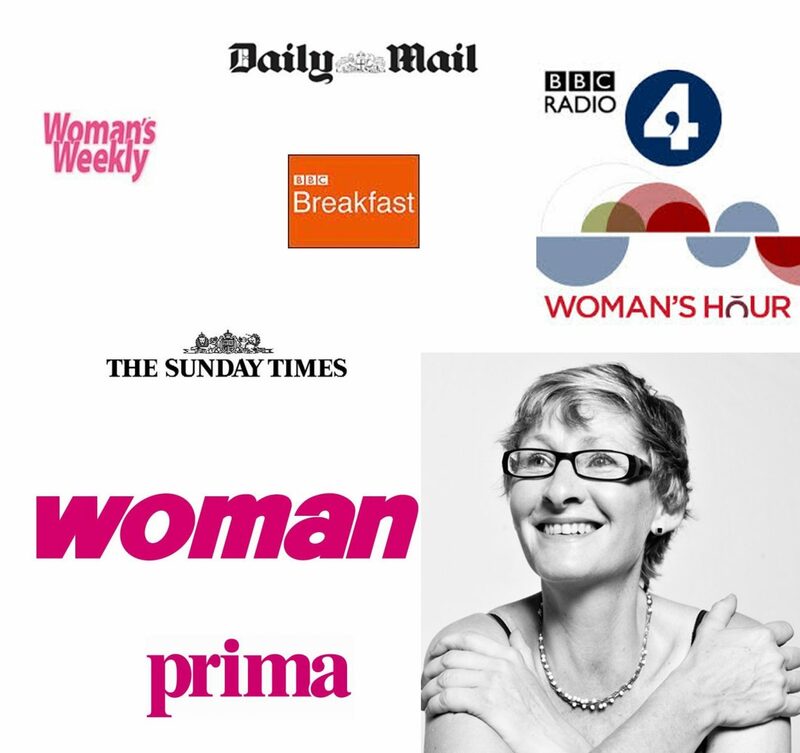 Receive introductions to free no-obligation conversations with divorce mediators near you …. What Kind Of Divorce Do You Want? Whether you are researching spousal maintenance, how to break up with someone in an amicable way, how to issue a divorce petition or how to avoid an acrimonious divorce, we can connect you to the right person to help you. You may be searching on google for: ‘family mediation in surrey‘ or ‘godalming mediation service’ – but what you really need is someone to help guide you to the right person to talk to at the right time. If you want to access family mediation services in Surrey or family mediation in Guildford, you have come to the right place, since you, of course, want to minimise any negative effects on your children – and on your bank balance! 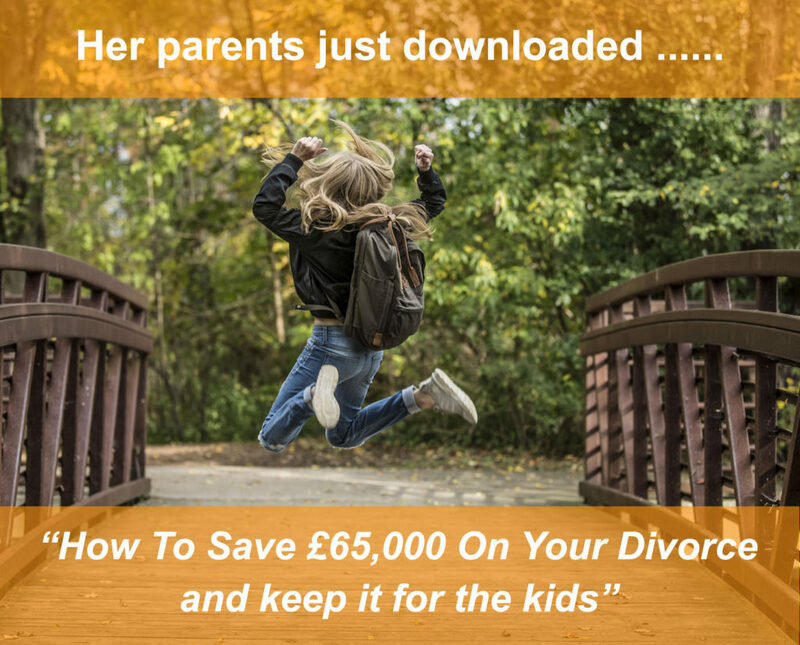 For many, it’s not just about the cost of divorce – it’s about how to go through with a divorce without harming the kids and starting over a new life in a positive way. Why is divorcing so complicated? In theory getting a divorce should not be complicated at all. 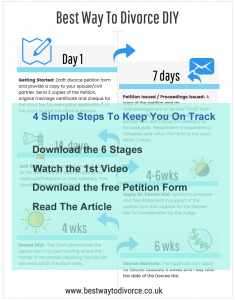 You can access the divorce petition and form e online for free – but forms can be confusing so getting some help to fill them in can speed things up, and a mediator is happy to help. 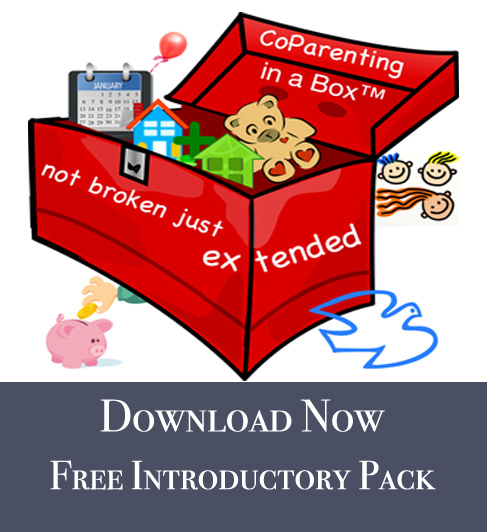 Online you can find free resources like the child maintenance calculator and articles on co parenting. If you need help with supporting your children, talk to a child psychologist. Yet with all these resources available, people can become easily overwhelmed. It’s hard to work out a fair spousal maintenance or how to split the finances in a civil partnership dissolution if no one has taken guidance from a financial expert like a financial planner. An uncomplicated quickie divorce is more likely if you do some homework and get some guidance from a mediator or even access a Divorce Strategy Session. If you want to know how to find a good divorce mediator – just ask Suzy Miller, your Divorce Strategist! Luckily for those living in Herts, Bucks or Bedfordshire, if you are divorcing or dealing with family change due to family or relationship break up, you can now access the benefits of family mediation as well as the many financial and wellbeing experts we can introduce you to. Need a civil partnership dissolution or to issue a divorce petition, and want to know how to end a marriage amicably? Use our Child Maintenance Calculator to work out how much you need to pay and access our range of experts in law, finance and wellbeing. Speak with a Child Psychologist , or a Co Parenting Expert to make sure your children are emotionally supported. 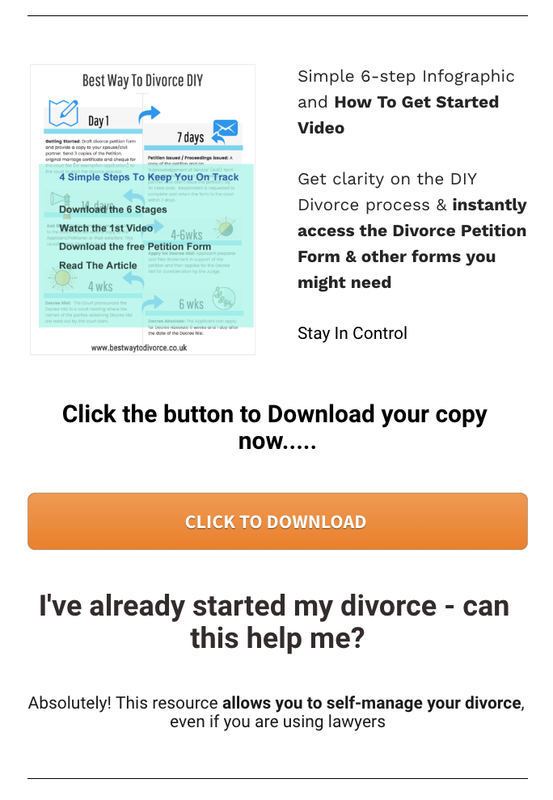 Chat with a Mediator to find out how to fill in your Form E, and to create more peace of mind about how to have an amicable divorce.